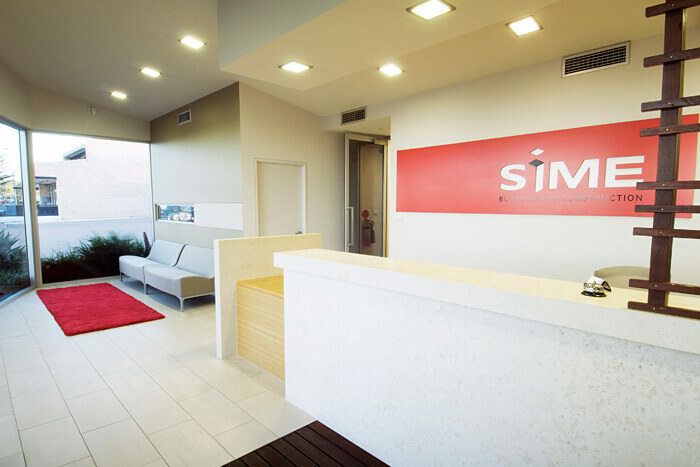 Sime Building and Construction was established in late 1990 with a vision to become a progressive construction company committed to delivering quality outcomes, on time and within budget. 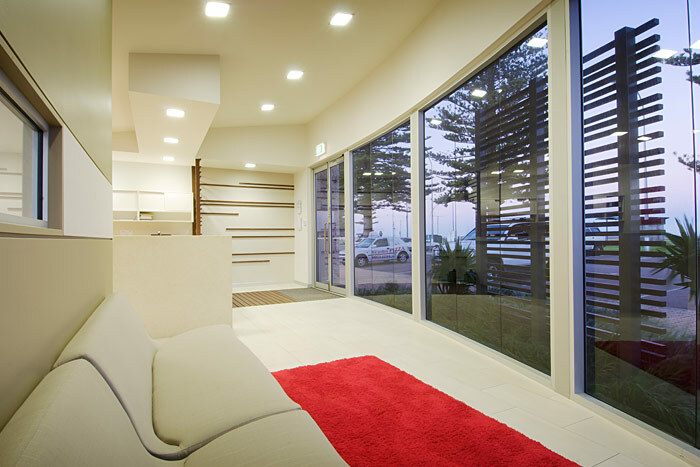 Our genesis was in high volume private sector residential and multiple unit developments. 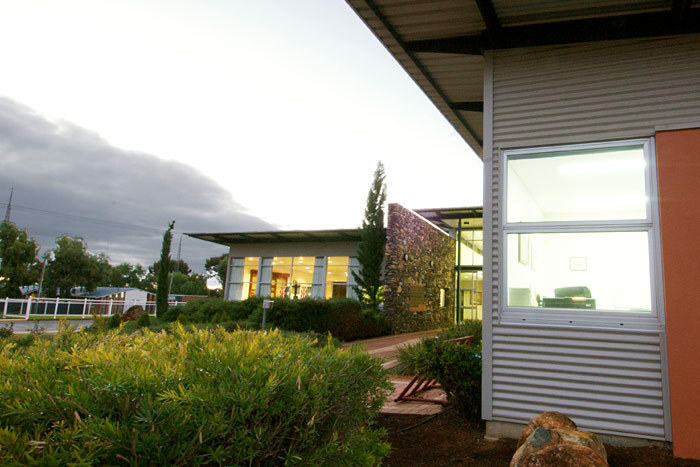 We then branched into government housing and commercial contracts for both government and private clients. 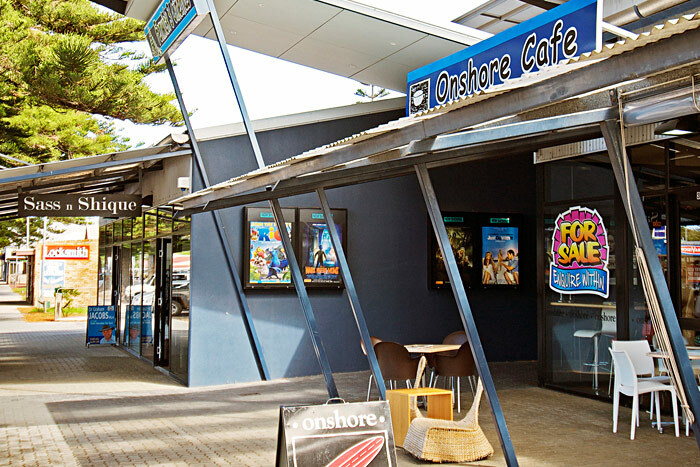 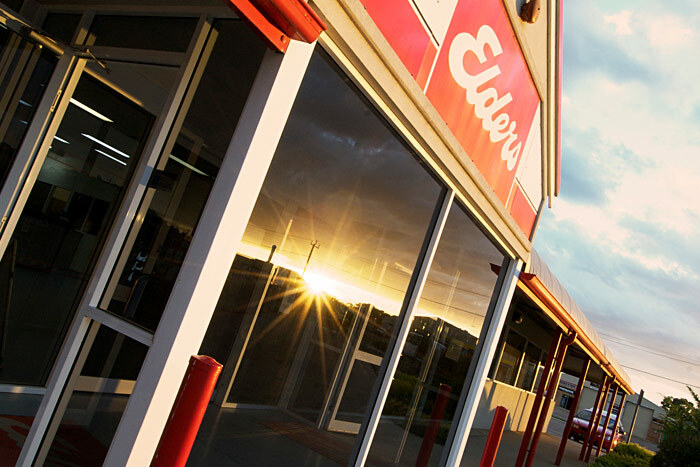 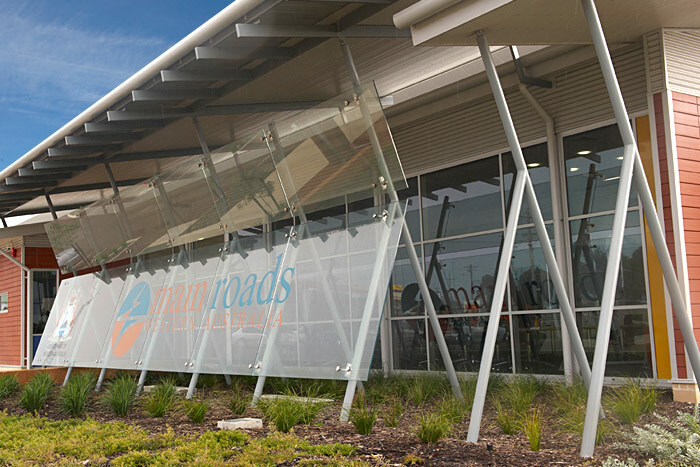 We expanded our operations cautiously, employing highly experienced and committed management to train our growing workforce and to develop best practice through excellent management systems - in turn earning Sime a reputation as a solid contender for commercial projects throughout Western Australia. 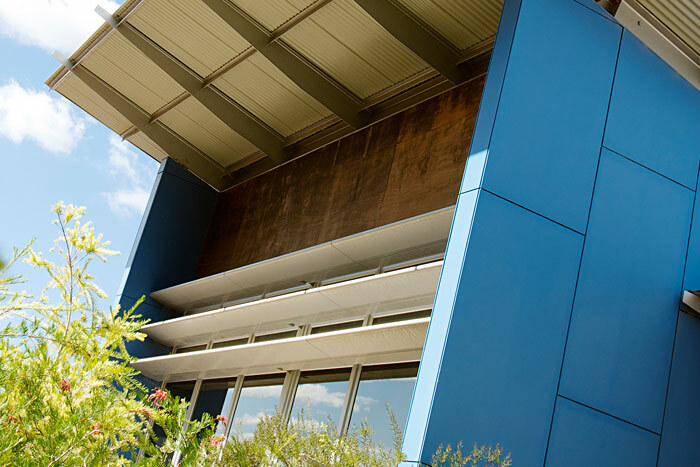 Our contracting heritage is absolute and acknowledged by the stakeholders of more than 200 projects in the residential and commercial construction sectors. 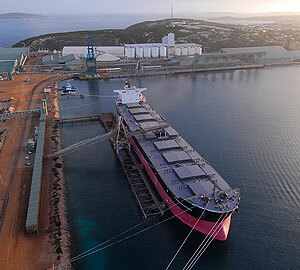 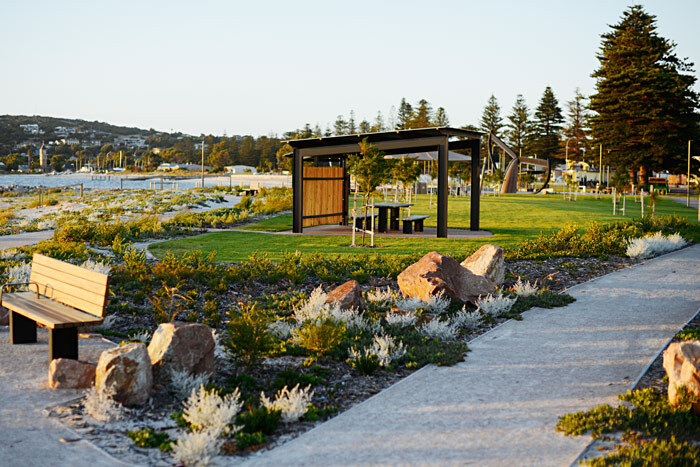 Project Brief World class waterfront development spanning 1.7km adjacent to Esperance CBD. 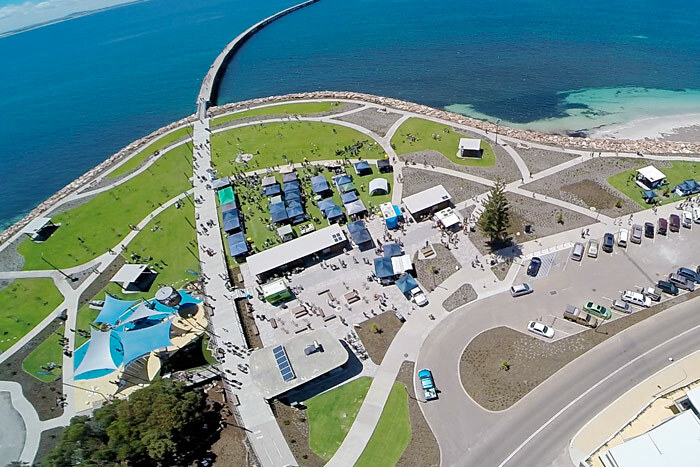 This project involved extensive dewatering to excavate and pour concrete footings 1.5m below sea level, to facilitate the construction of concrete sea walls. 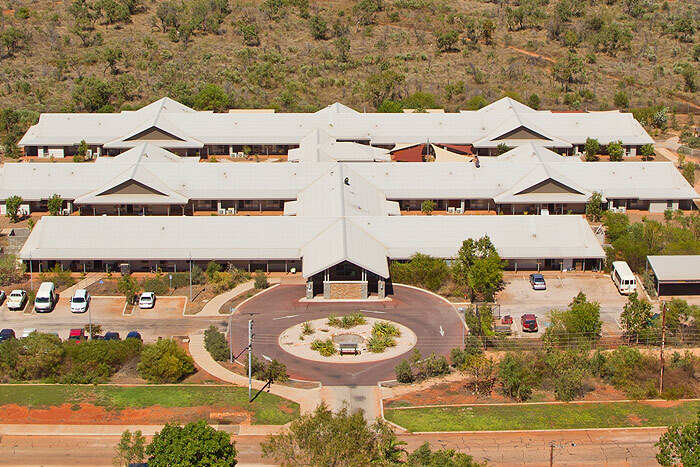 This contract required strict environmental compliance with regards wildlife management, tree protection, noise and dust management. 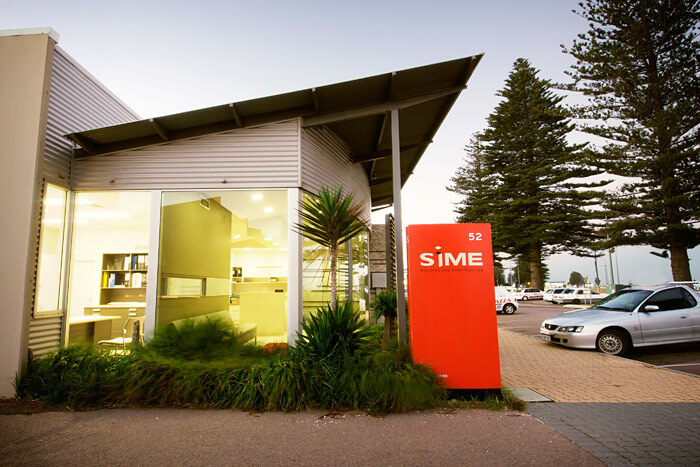 Sime were required to interface with critical services assets such as shipping fuel pipelines, pressurised sewer mains and mains power. 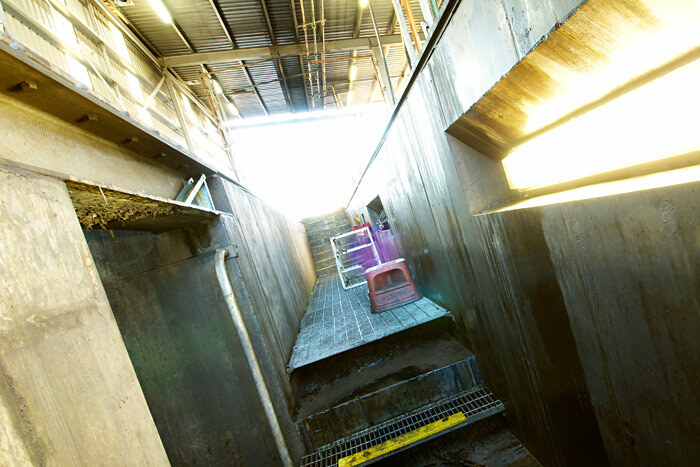 Continuous road traffic management was required and class 2 demolition to existing structures including removal of ACM. 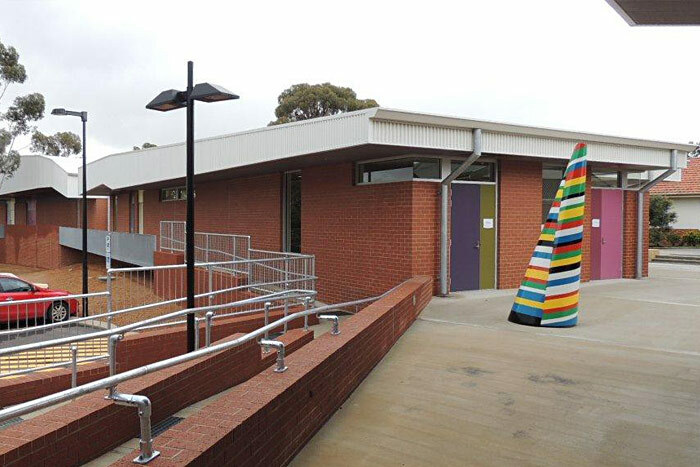 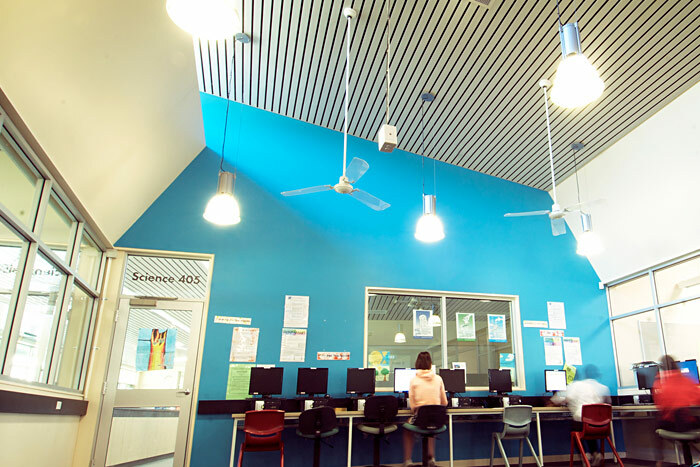 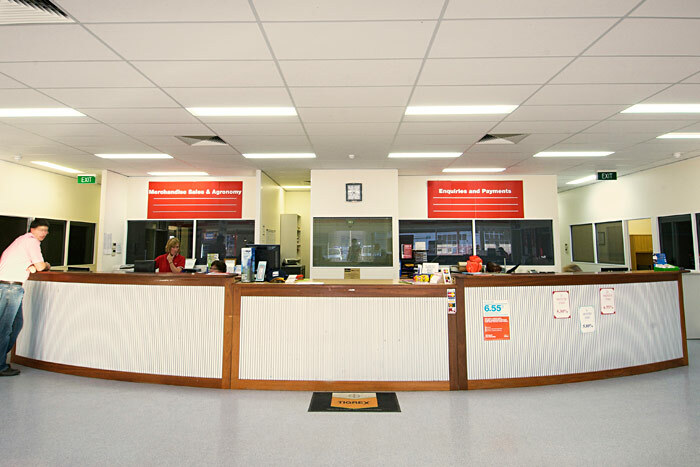 Project Brief This project comprises new facilities at Narrogin Senior High School. 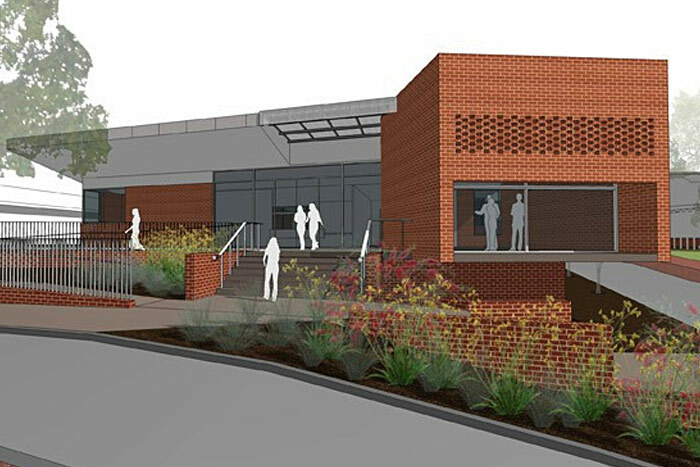 Construction of contemporary learning spaces for the areas of Performing Arts, Music and a new administration building. 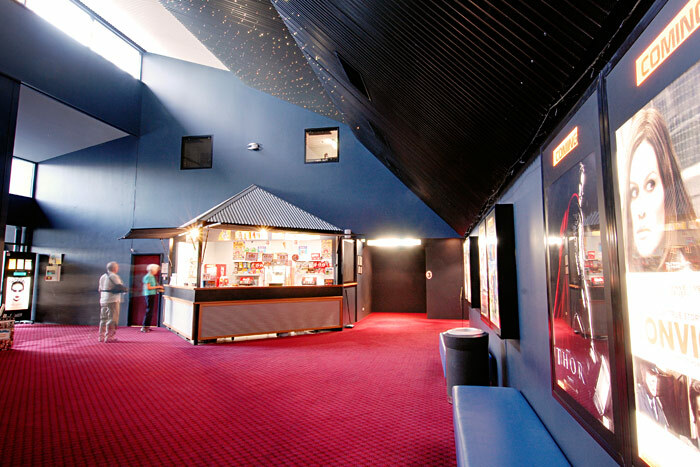 Elements included: suspended concrete slabs, curved brick walls, danpalon roof glazing and retractable tiered seating. 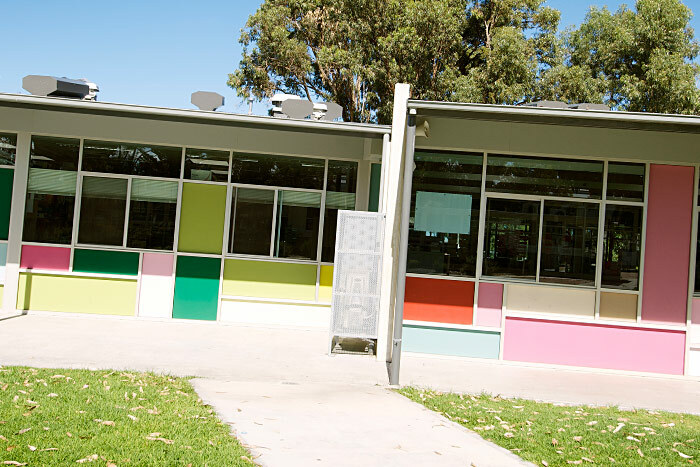 Class 2 demolition within the occupied site was required, including removal of ACM. 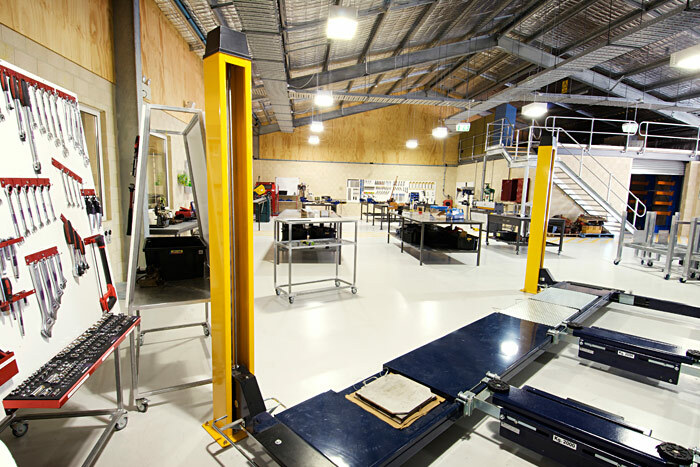 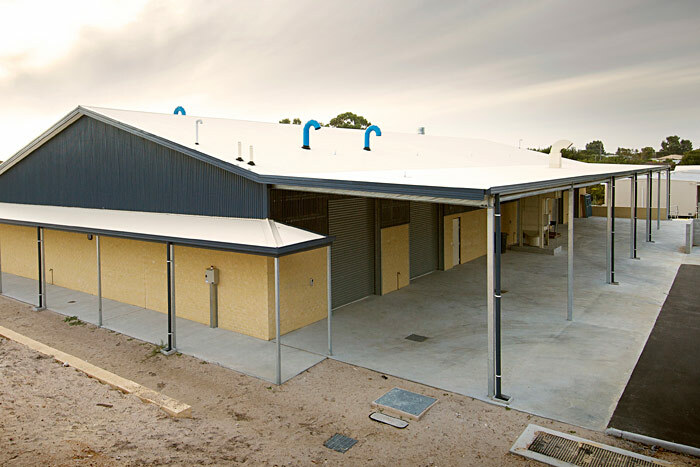 Project Brief This project comprises three trade training facilities across two occupied campuses (Narrogin SHS and Narrogin Agricultural College). 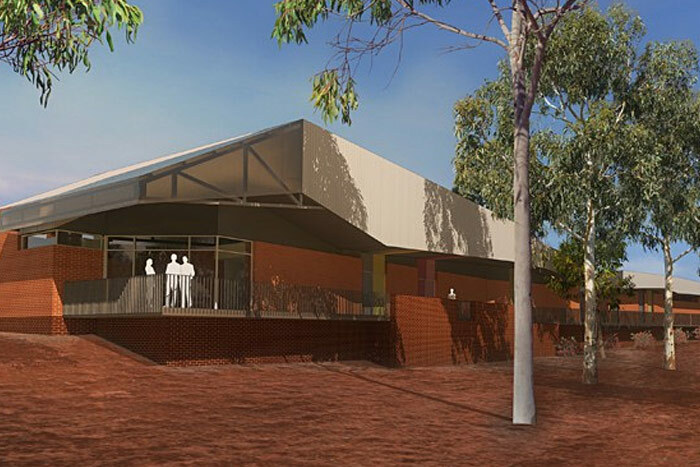 Forming the new trade training centre for Narrogin, the buildings include Hospitality, Shearing and Building and Construction Training Centres, which included the construction of a commercial grade kitchen, attached dining hall and amenities. 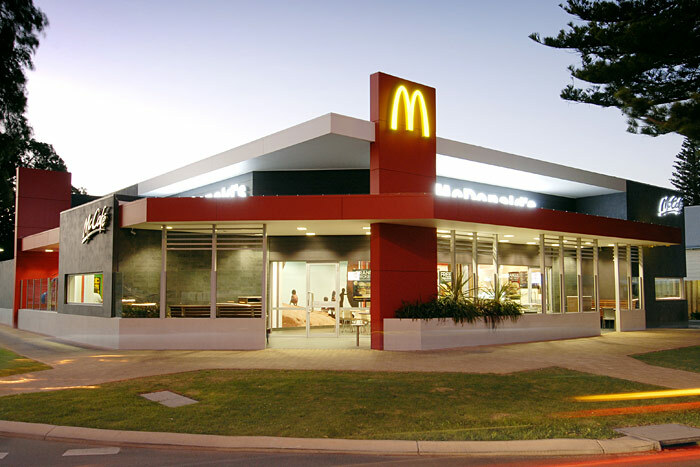 Class 2 demolition of an existing structure was also required, including removal of ACM. 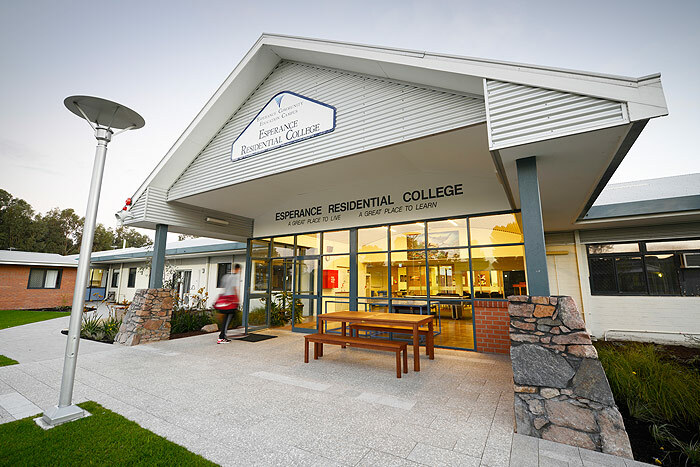 Project Brief Completed within an occupied site, the project scope included demolition of the existing commercial kitchen and dormitories and the construction of new facilities including student dormitories, commercial kitchen, administration building and extensive landscaping. 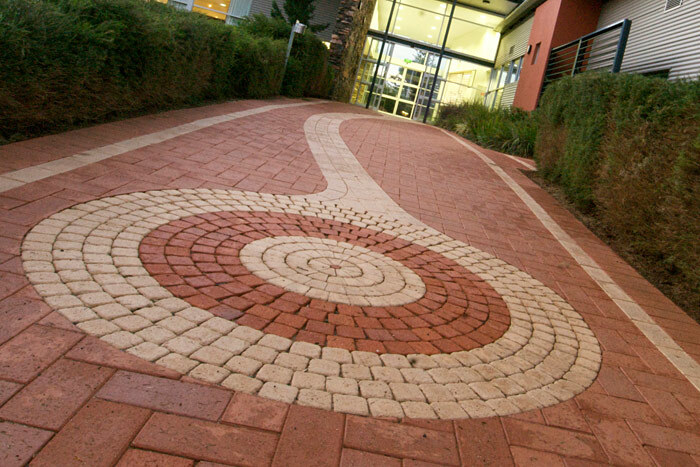 All works successfully completed with minimum disruption to the College. 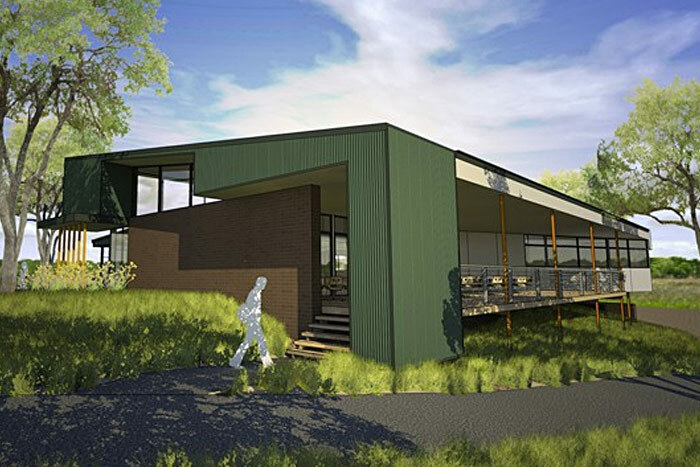 Project Brief Located in the city of Albany, this structural steel and masonry building has been designed to achieve a 4.5 star energy rating and incorporates a host of Greenstar design initiatives which will reduce long term running costs and provide a more environmental sustainable building. 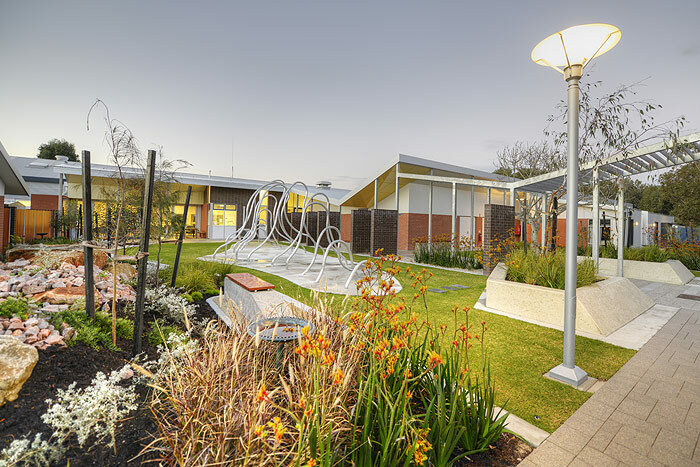 Some of these include built-in natural ventilation, sun shading devices to block the northern sun, natural light via an internal courtyard, window glazing, rainwater tanks, motion sensor lighting and a mixed mode ventilation system. 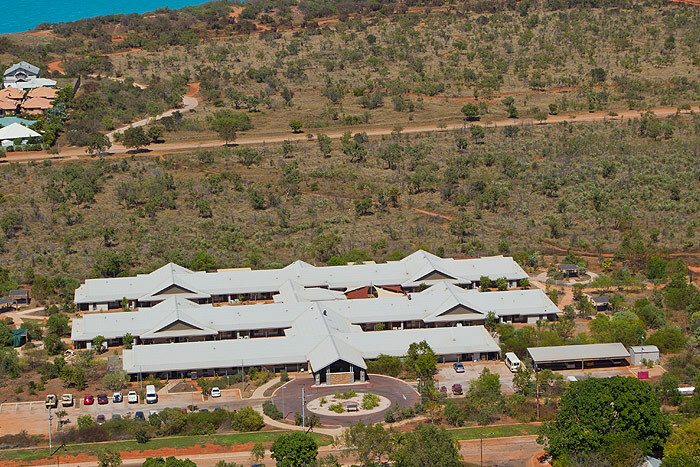 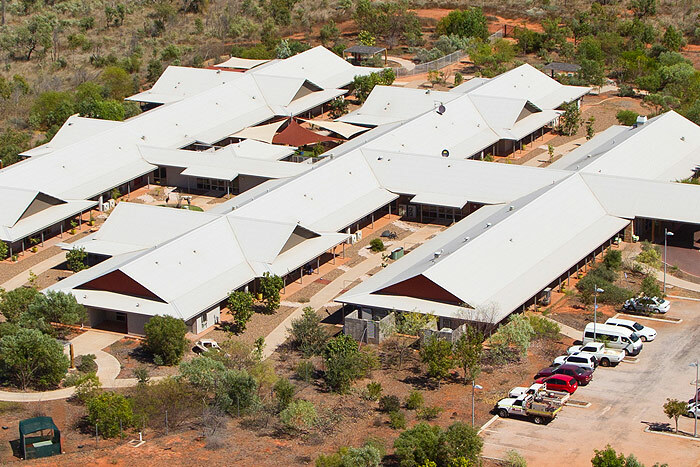 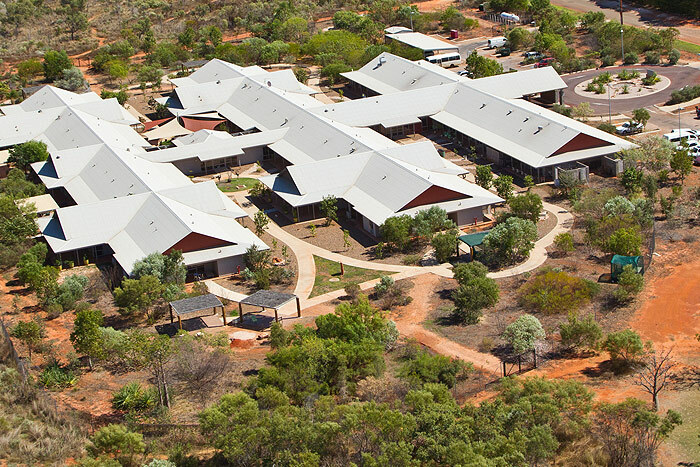 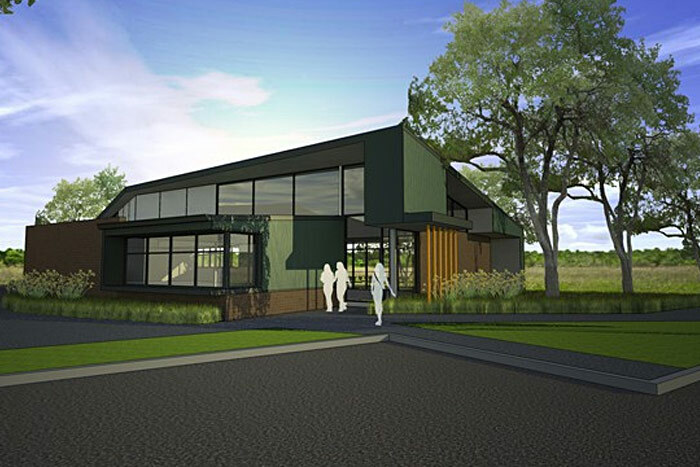 Project Brief Modern 56 bed aged care facility located in Broome which has four interconnecting wings. 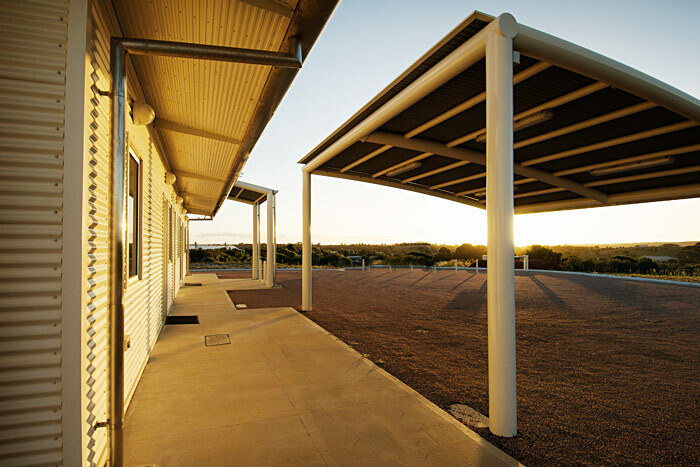 Steel frame structure cladded with Colorbond sheeting to conform to the regions existing architecture. 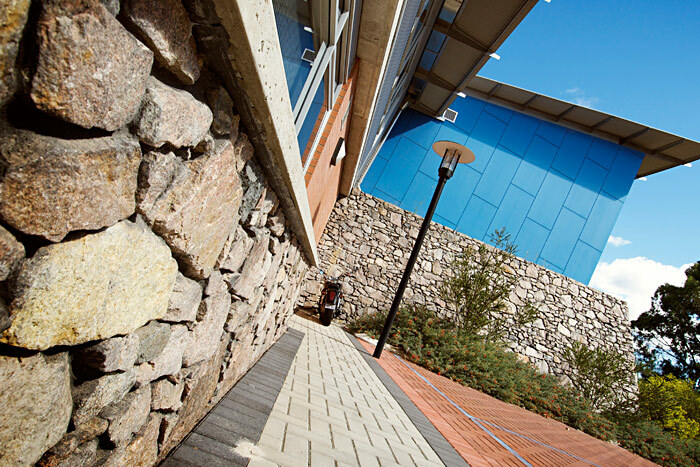 The building was complex in nature due to mobility requirements and strict fire system design. 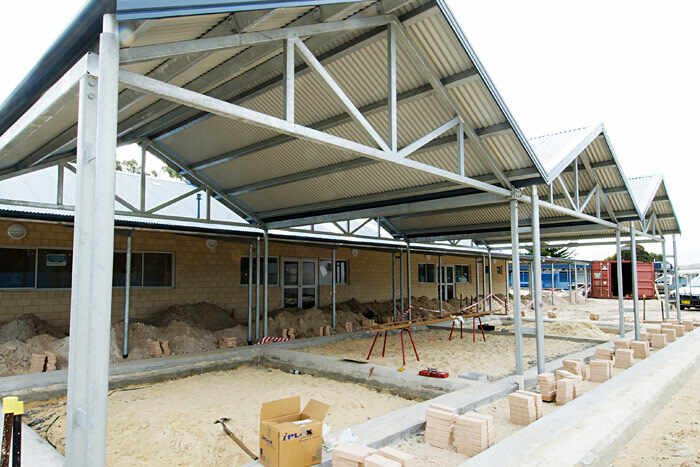 Project Brief Various structures built over eight school sites in the Esperance region. 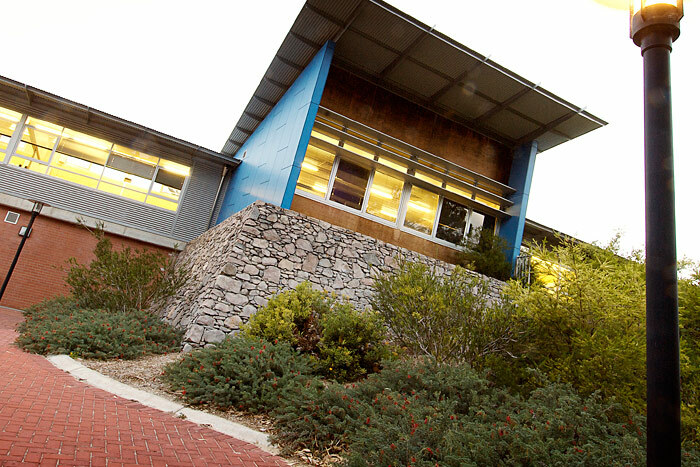 Most buildings were steel framed, masonry type construction including Libraries, music and art blocks and under cover areas. 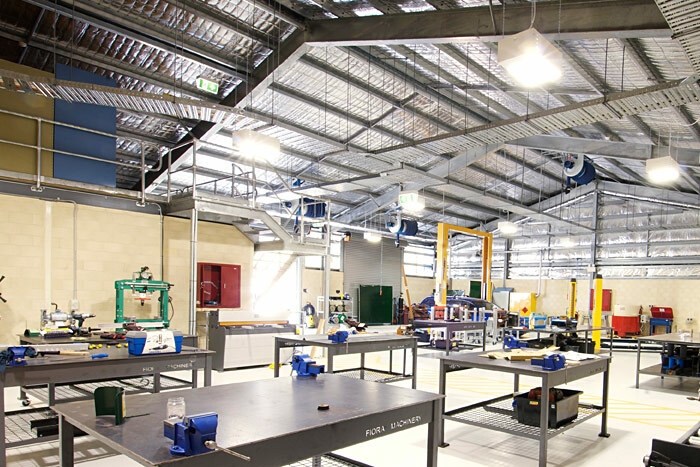 Extensive responsibility was placed on the builder for liaising with consultants and service providers within the areas of hydraulics, mechanical and electrical services. 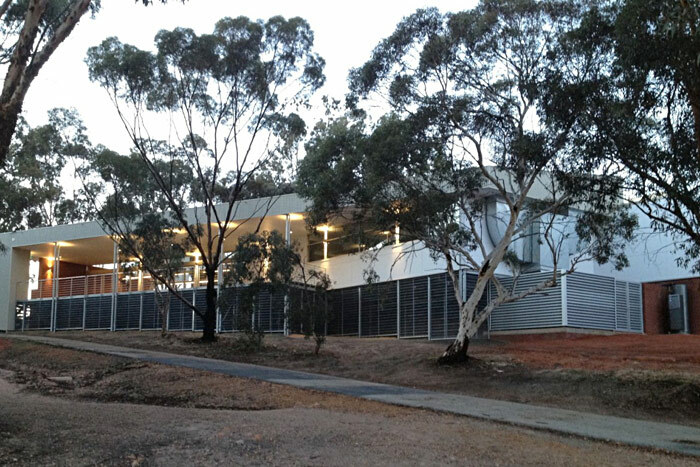 Project Brief Located in the CBD of Esperance, this building comprises structural steel and masonry construction. 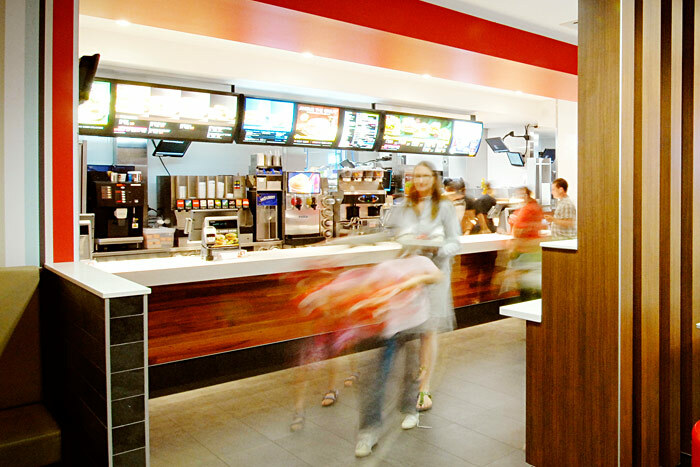 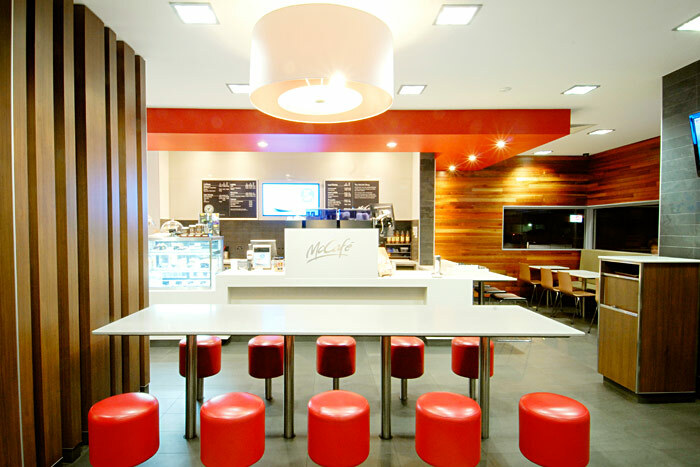 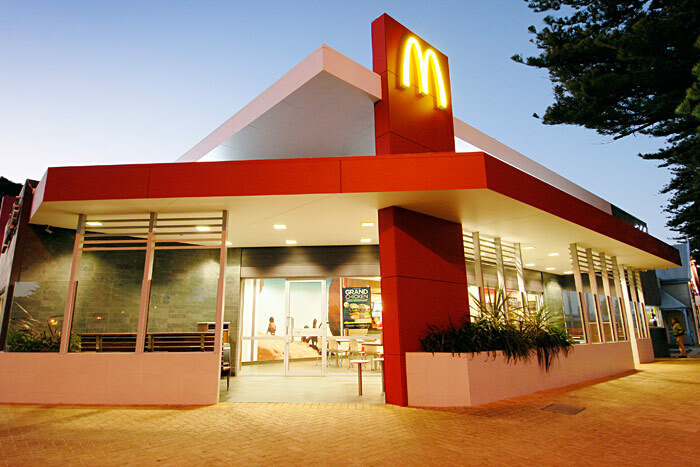 McDonald's Australia has a strict design criteria and a complex equipment scope of works. 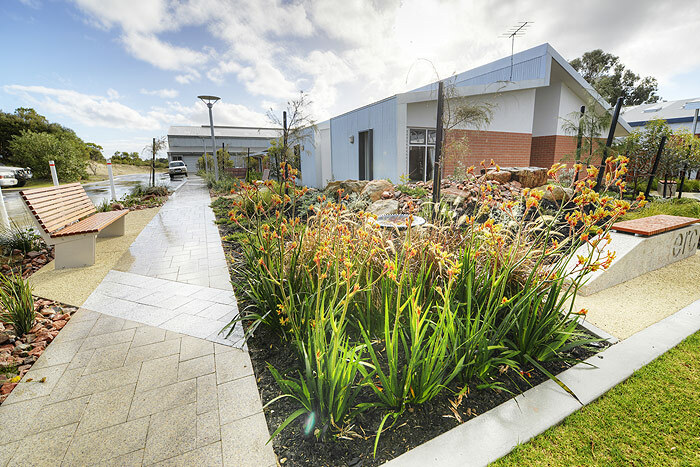 This project was built over a period of five months to an excellent standard. 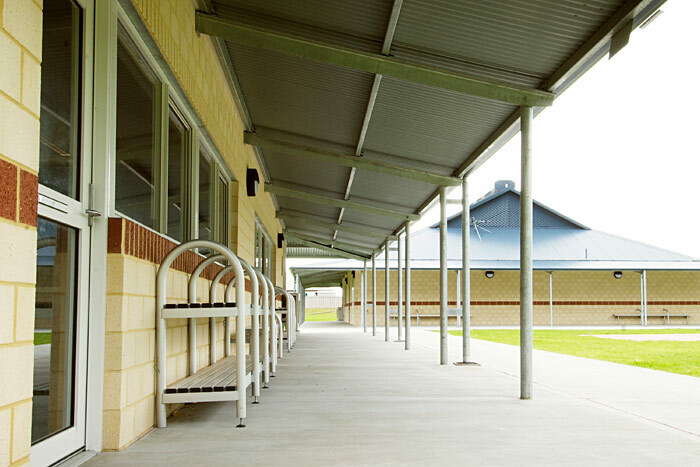 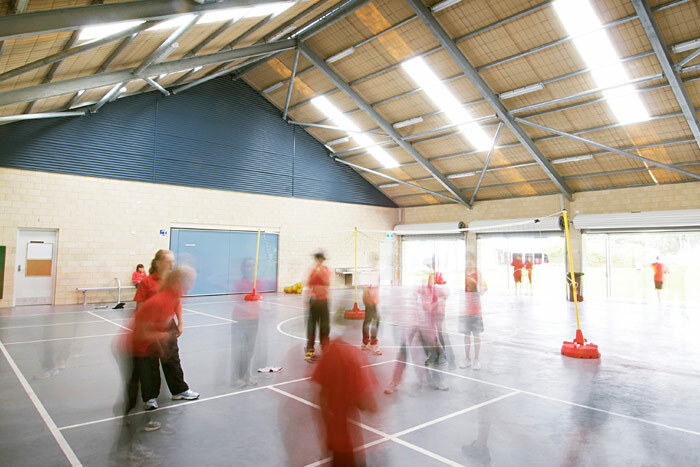 Project Brief Tilt up and structural steel construction in occupied school premises. 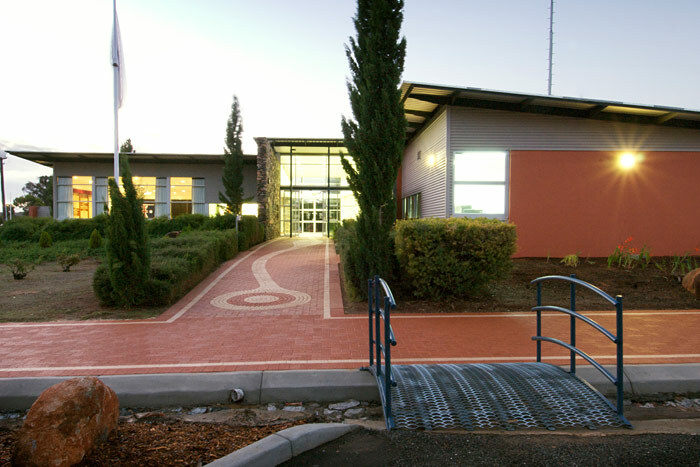 Scope included major upgrades in reticulation of existing high school to deep sewer, natural gas and main fire services. 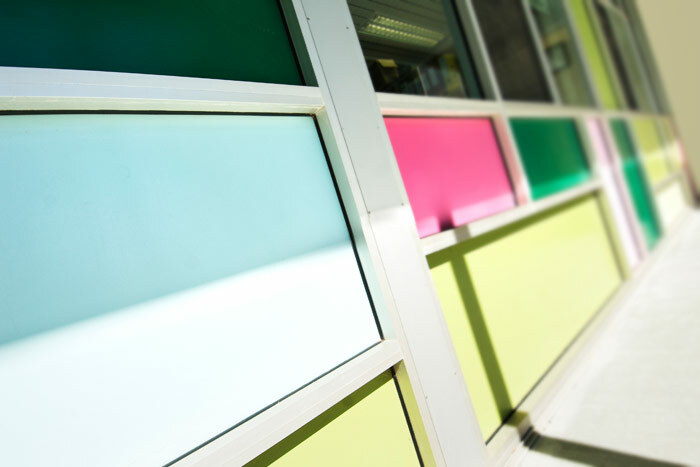 All works successfully completed with minimum disruption to the school. 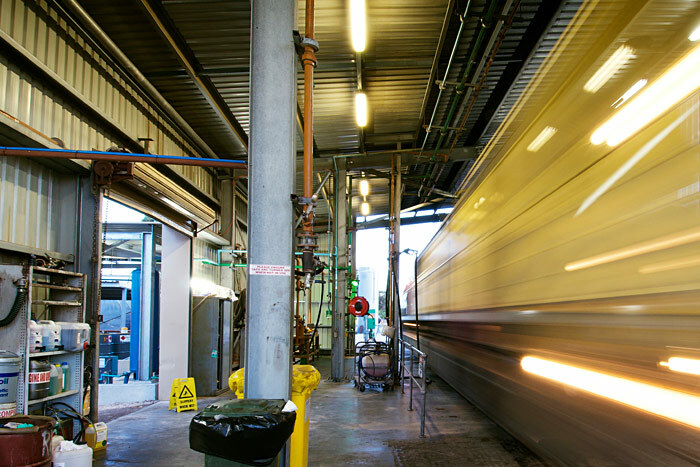 Project Brief Constructed in the heart of an operational railway yard, providing a locomotive service and refuelling station to facilitate 1.2 million litres of fuel delivery per month. 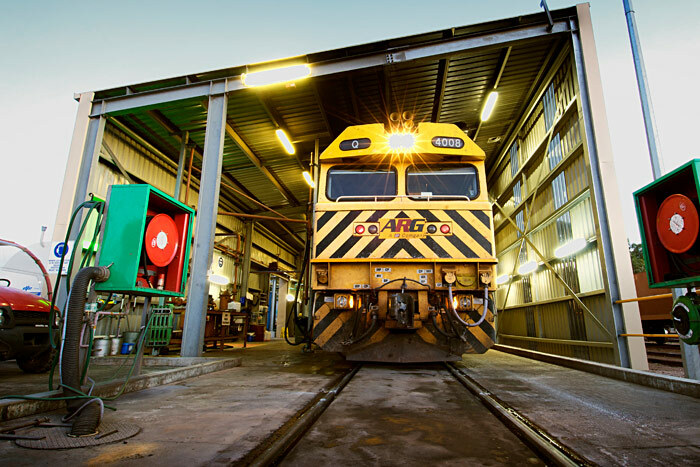 Specialised hydraulic services including an RO plant, oil, nitrate water and compressed air system were reticulated throughout the facility allowing express servicing for locomotives. 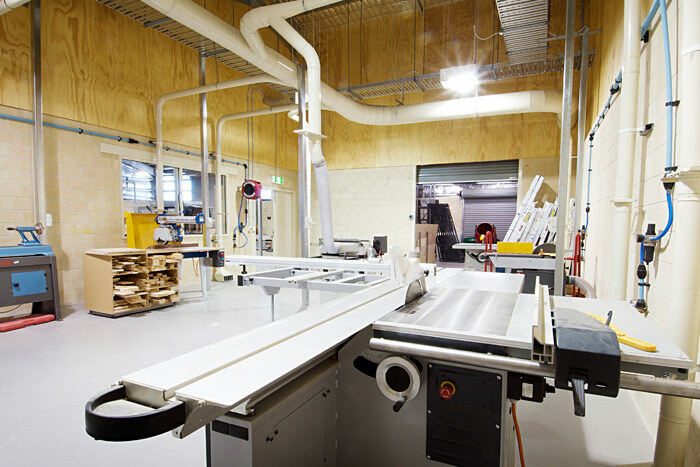 Project Brief An exciting project for the community of Esperance, enhancing the secondary school's ability to train students in automotive trades. 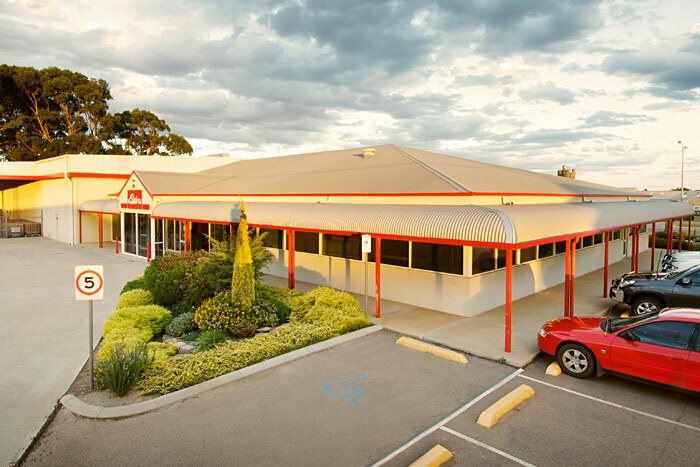 A large steel frame and masonry structure with specialised equipment including car hoists, spray booths and wheel alignment technology. 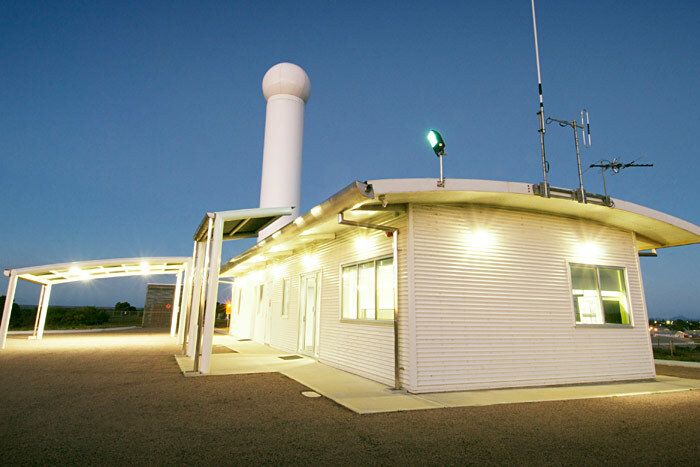 Project Brief Demolition of existing Weather Bureau Station comprising office, amenities, radar dome tower and hydrogen store. 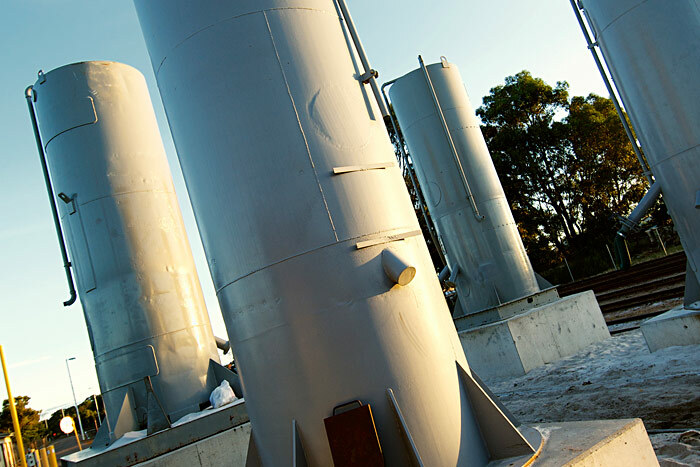 Construction of new Weather Bureau office, including installation of a prototype radar dome tower, installation of a remotely operated hydrogen weather balloon station complete with hydrogen store and installation of VAU units and backup power generation system. 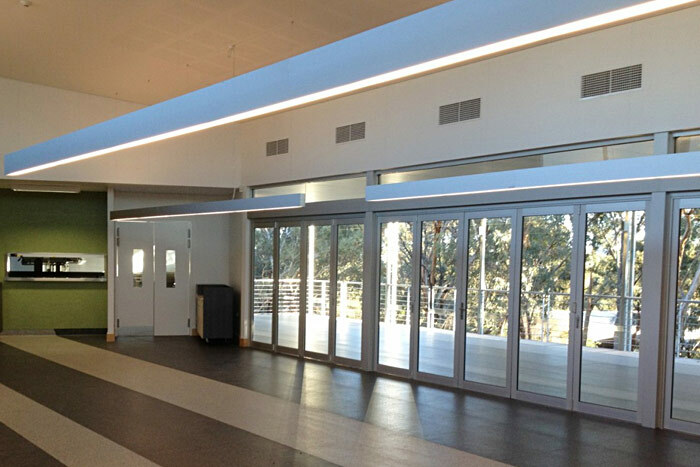 Project Brief Two storey, suspended counter lever slab type construction with raking wall structure. 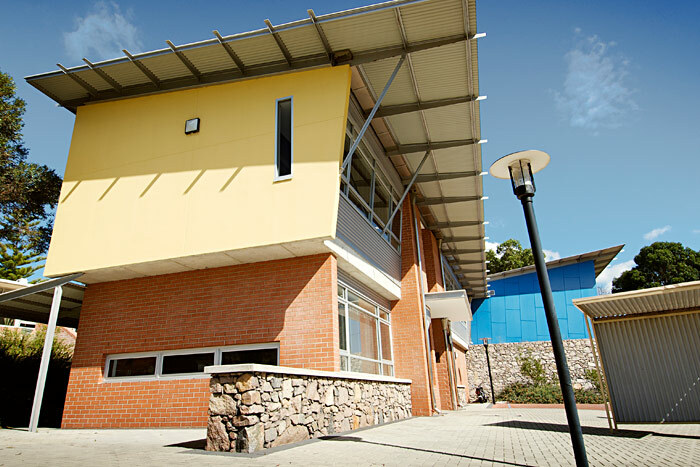 This multi facility TAFE building boasts lift access to second floor and involved a diverse range of architectural finishes. 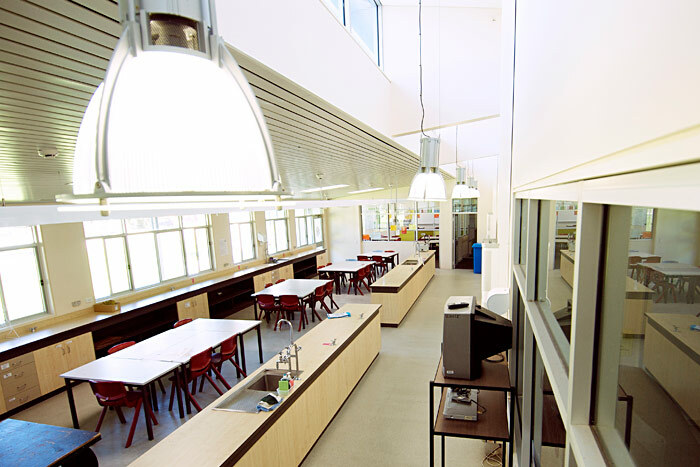 This project encompassed major renovations to integrate the new structure into existing buildings of the occupied school site. 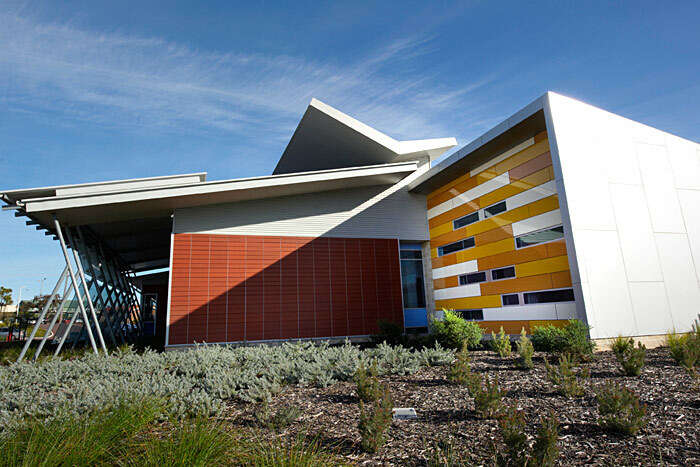 Project Brief This tilt up and structural steel building located in Esperance consists of three cinemas, business and retail precinct. 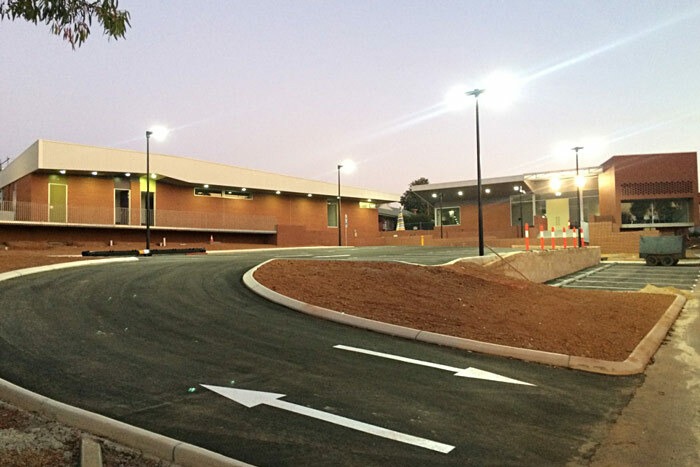 This project presented onsite challenges in traffic management, working within the constraints of a small site and extensive use of cranes within tight radii. 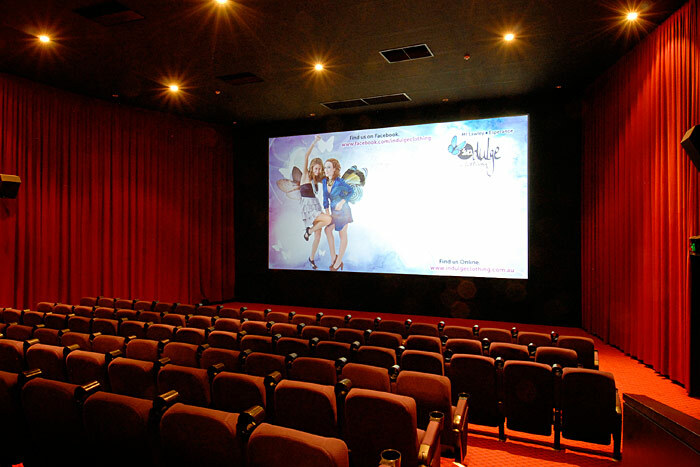 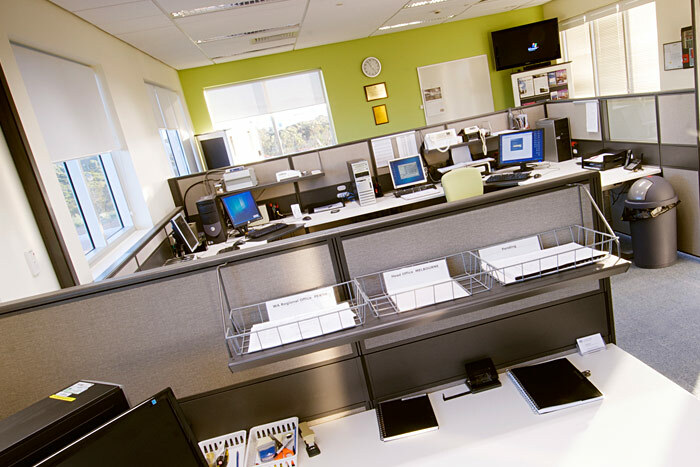 The project was completed on time and within budget with no LTIs. 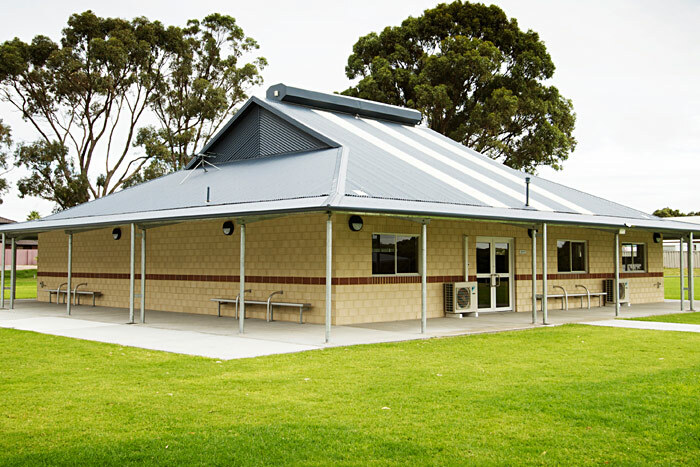 Project Brief A design and construct, concrete panel and structural steel building, located in Esperance. 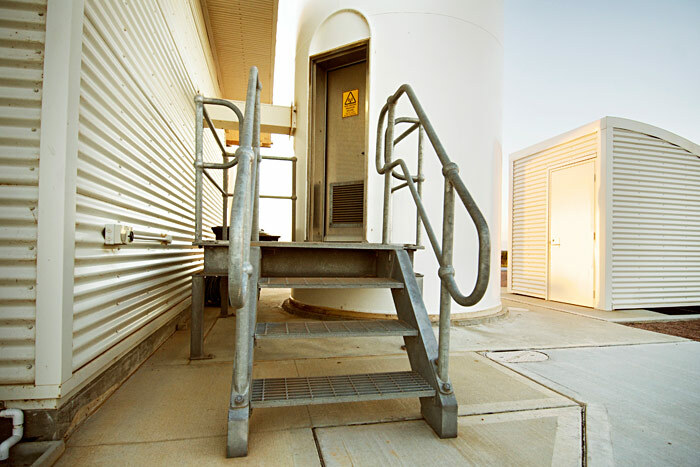 The design scope featured an open plan reception and office area as well as a merchandise section which included a large chemical storage area. 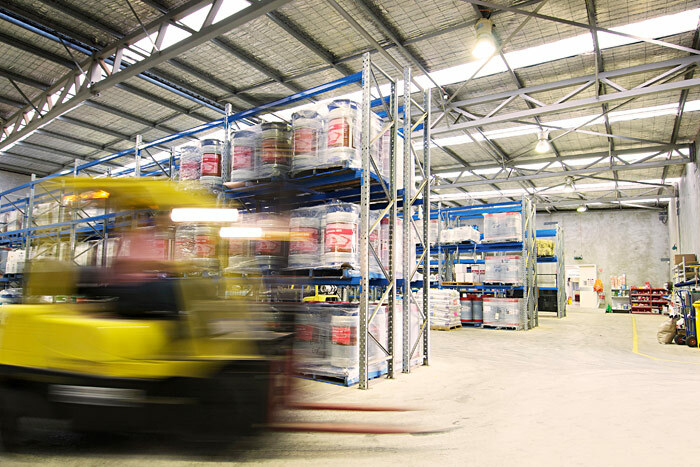 The warehouse had to meet strict fire regulations and incorporate systems to contain hazardous chemical spills. 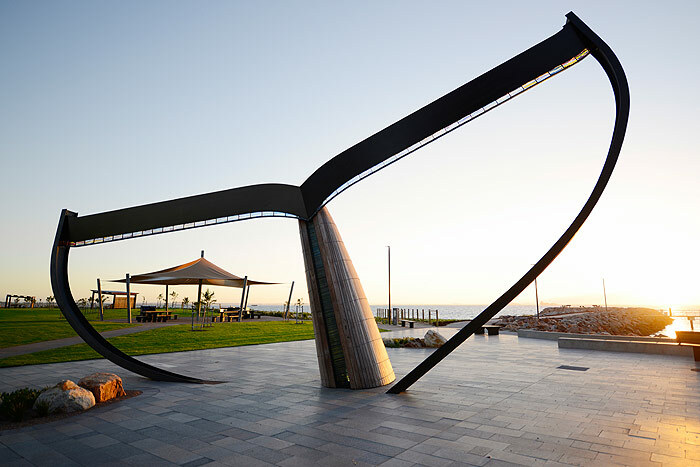 Project Brief Working within the constraints of a relatively small site, this concrete pre-cast panel, steel structure incorporates a fully glazed circular facade capturing stunning views of the Esperance Bay. 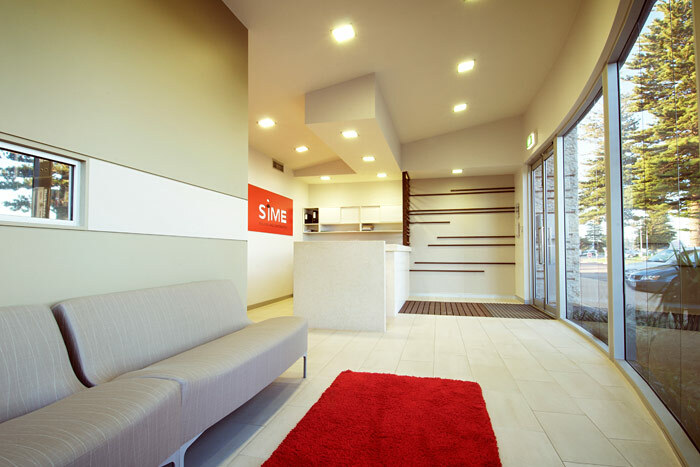 Paradigm worked with Sime in designing the interiors using intriguing features and specified an eclectic range of furniture and superior products, contributing to the overall appeal of the building. 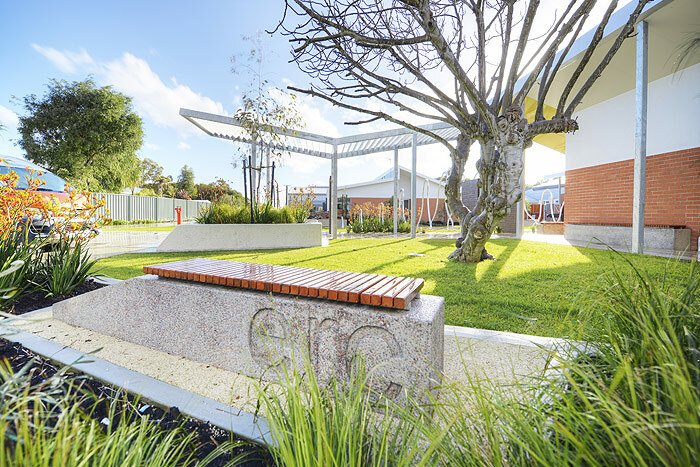 Project Brief Sime appreciated being a part of this exciting project for the Shire of Dundas which featured Shire offices and chambers. 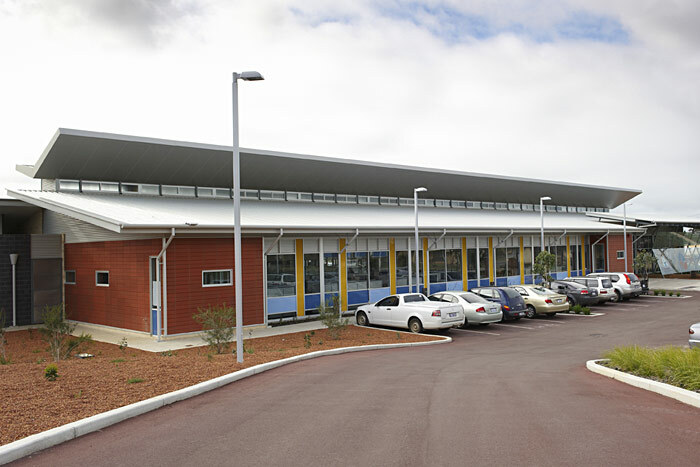 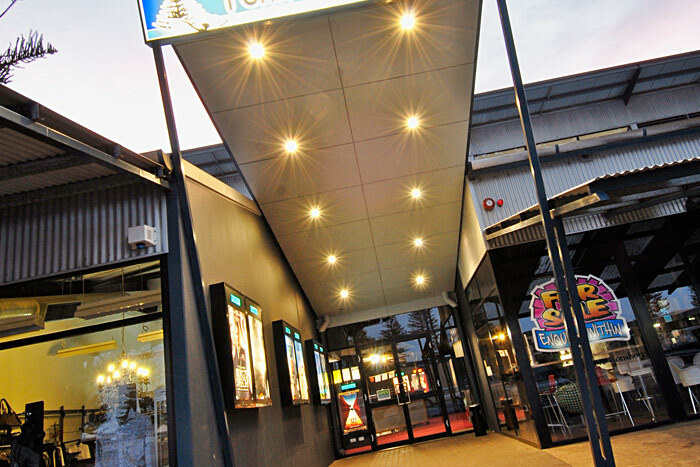 This project also included a tele centre for the community of Norseman. 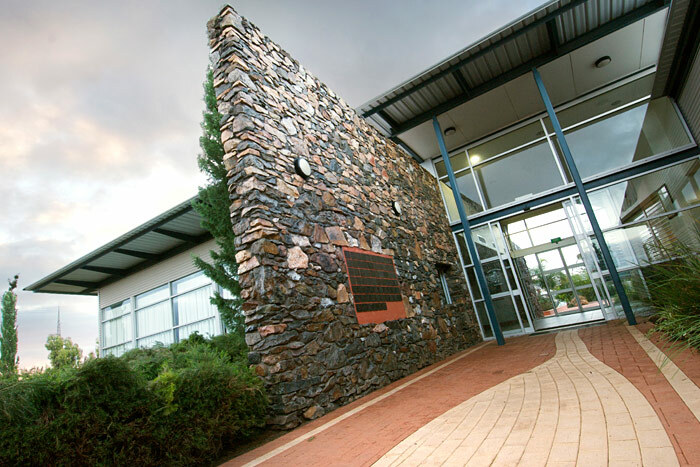 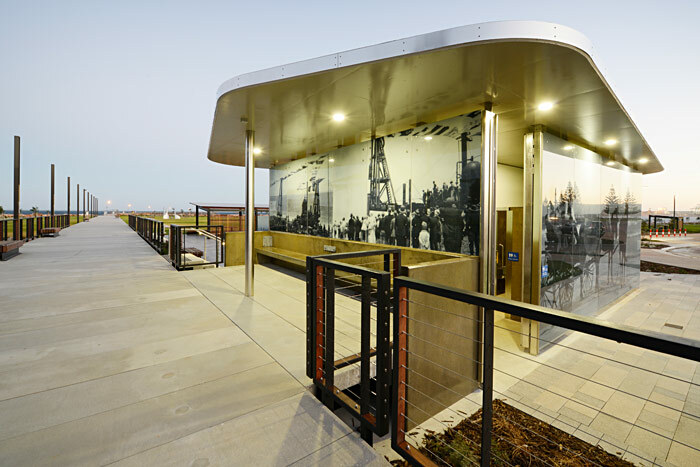 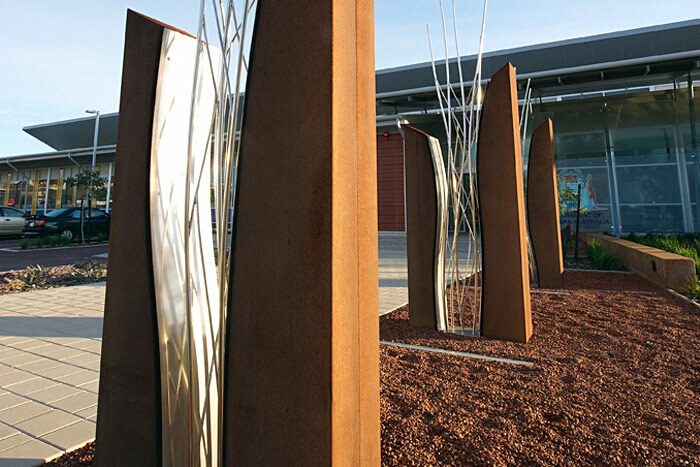 The building was constructed of structural steel with an assortment of exterior wall cladding finishes and feature stonework quarried in the region, providing a transition from modern to the existing architecture.